Create your Child Care Business Website with Pudink! 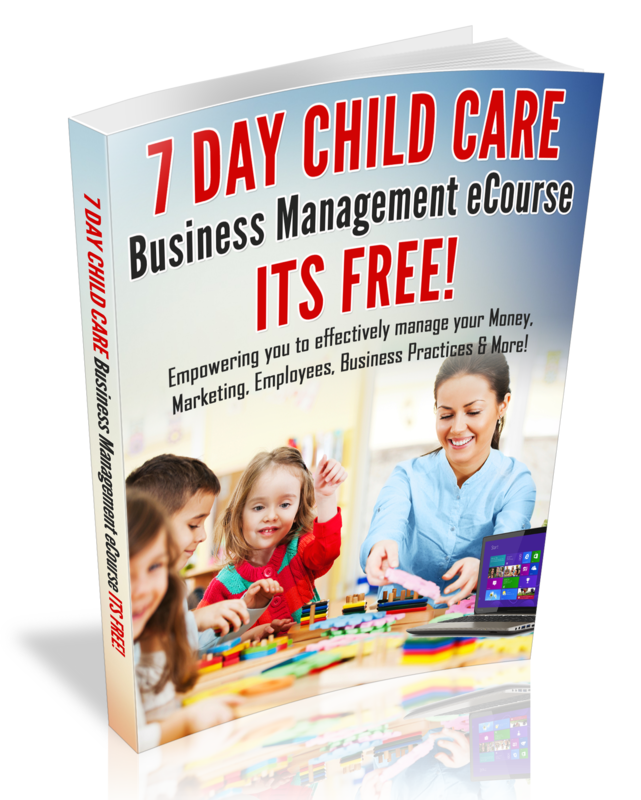 affordable, easy-to-use platform that allows you to create and manage your own child care website. With Pudink, your website can be accessed from anyone, anywhere, at any time, making it easier to share and connect with parents and teachers. *Extremely affordable monthly payments with zero setup-fee. *Pudink not only improves your child cares online presence with a gorgeous website but you can build traffic for free and achieve higher rankings in natural search results which will help to increase your student enrollment. * Pudink’s customizable child care website designs are easy to use and gives you the chance to create your own unique daycare website. *Pudink’s platform allows you to quickly make updates to share information with parents and teachers such as upcoming events, announcements, new schedules, lunch menus, photos, and more. *Your website will be hosted on Google’s own platform and optimized to be responsive on every device. *No technical experience needed because all our plans include unlimited ongoing technical support via phone, live chat and email. According to home daycare providers, child care directors and teachers, Pudink was the perfect solution because they appeared higher on search engines and they were able to reach out to parents faster and more often than ever. Pudink has become one of the leading companies in the child care industry because we understand the needs of educators and work with them to create useful software solutions.Still don’t have a website? Let’s Finish the Year Strong!